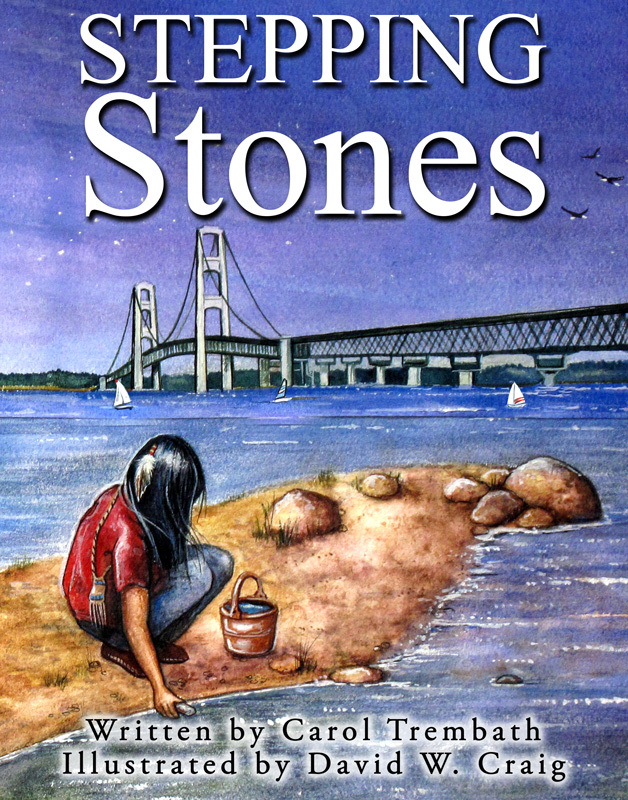 Water Walkers , Stepping Stones, and the third book, Ripples and Waves in the Water Walkers series, are award winning picture books about an Ojibway girl whose family members are walking around Lake Superior, Lake Michigan, and Lake Huron to raise awareness about the harm being done to the Great Lakes. 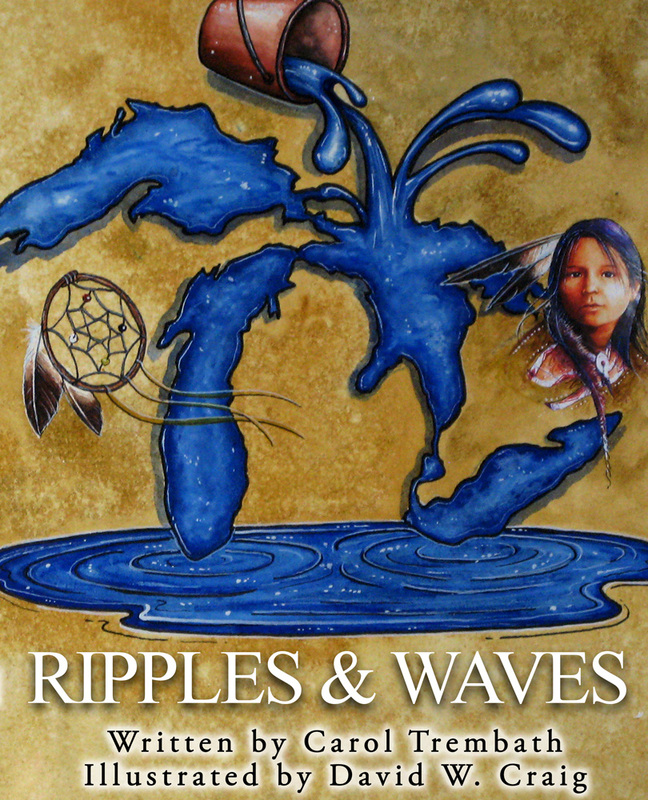 The stories are based on what Native People have been doing for the last 14 years to protect water. Most listeners are amazed by their story. Included are common core state standards, cross curriculum activities, words to know, plus print and web resources. 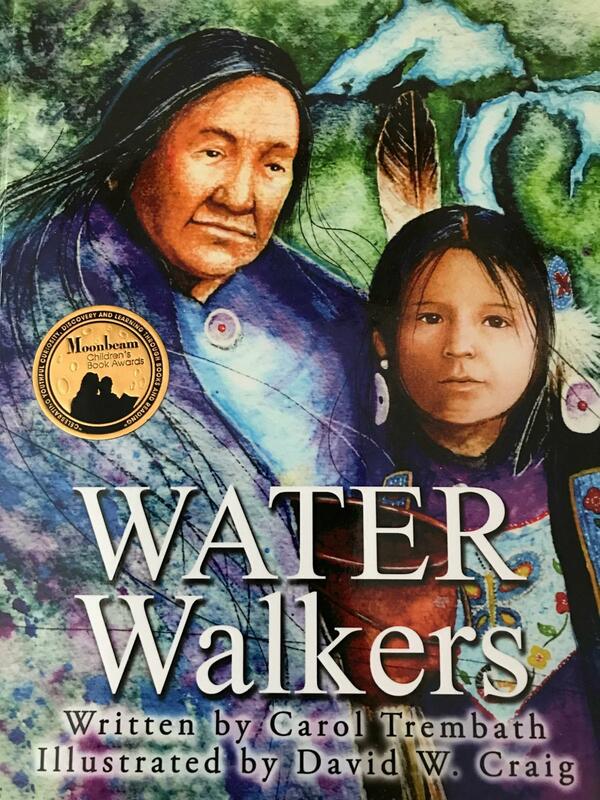 The Water Walkers books are a tribute to the many Native People who have dedicated themselves to walking 19,500 miles around each of the Great Lakes, rivers, and waterways to draw attention to the condition of water and responsible usage.